You and your company have something to say and something to do - otherwise, you wouldn’t be in business. A client’s first impression of your company comes from the images that make up your corporate identity. 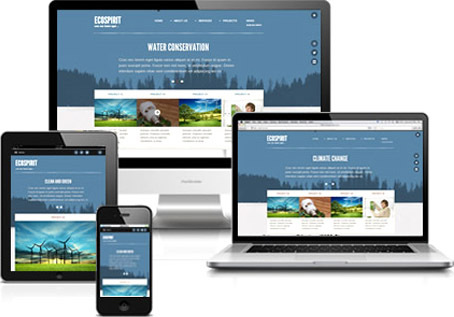 Jeff Hottel, President, Harvey W. Hottel, Inc.
One of the proven practices for modern business development is search engine optimization, or SEO, which elevates website visibility and generates quality customer traffic. 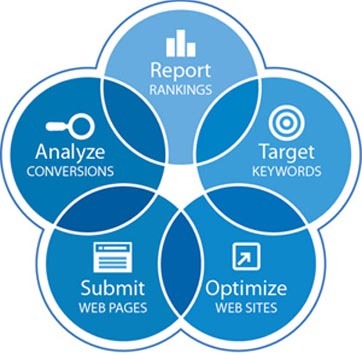 Successful SEO practices act like a magnet, drawing natural search engine results and credible business leads. 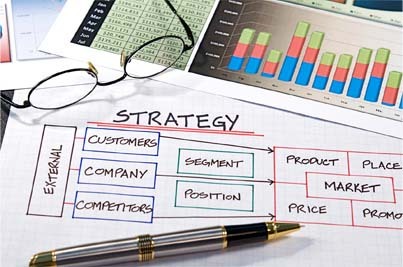 Strategic marketing is a roadmap of your company objectives that capitalizes on your market advantages to effectively differentiate your company from the competition, allowing you to provide value, optimize productivity and reach new levels of customer satisfaction to successfully grow your business. 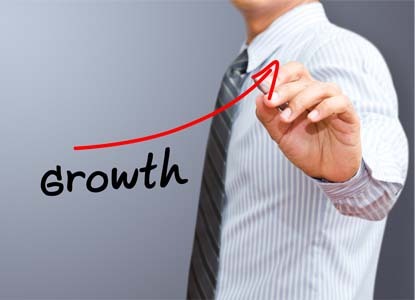 Digital communication is ideal for business promotion and growth. Through strategic SEO and social sharing you can form alliances, diversify your offerings, enter new markets, find potential customers and win new business. DAL can help you navigate the digital marketplace and achieve your objectives. 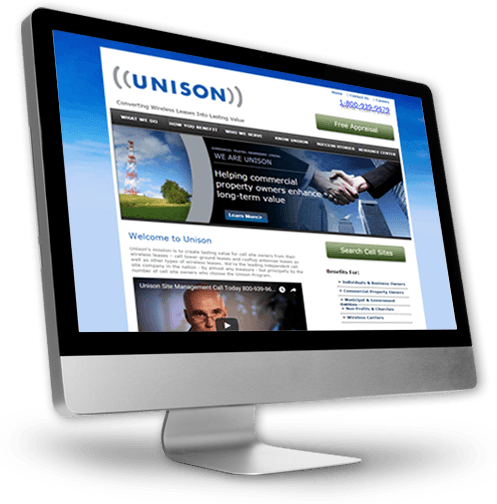 Serving customers nationwide, the executive staff of Unison Site Management recognizes the values of a user-friendly website that not only provides answers to common questions but also can go the extra step and provide further, customized information.